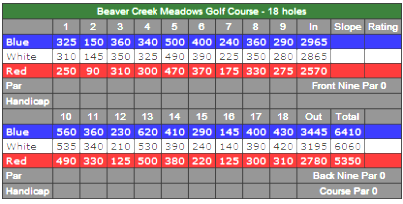 Turkana Golf Course is a public 18-hole golf course located in East Liverpool, Ohio. The course first opened May 14, 1999. The course was designed by John F. Robinson. The course is described as a links-style layout on rolling terrain with some of the outer hole perimeters framed with trees.